From bottle openers to glass hangers, Zanduco has what you need to outfit your bar to be as efficient and organized as ever! 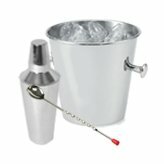 We carry items you need to be a fully stocked bar, without having to worry about waste and space! 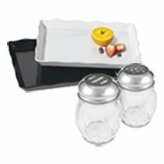 Our condiment holders and speed rails allow your bartenders to have the ingredients they need on hand at all times! Our garnish centers and condiment holders vary in size and material, allowing you to choose the product that would serve your unique establishment best. Fill your speed rails and trays with colour coded pourers to keep your frequently used drink mixes close at hand! Avoid inefficiency and low productivity by optimizing the limited space behind your bar! Check out our bar fridges and freezers, which can be used as extra counter space as well as storage space for fast-moving products! Whether the weather is hot or cold, don’t limit your choices! 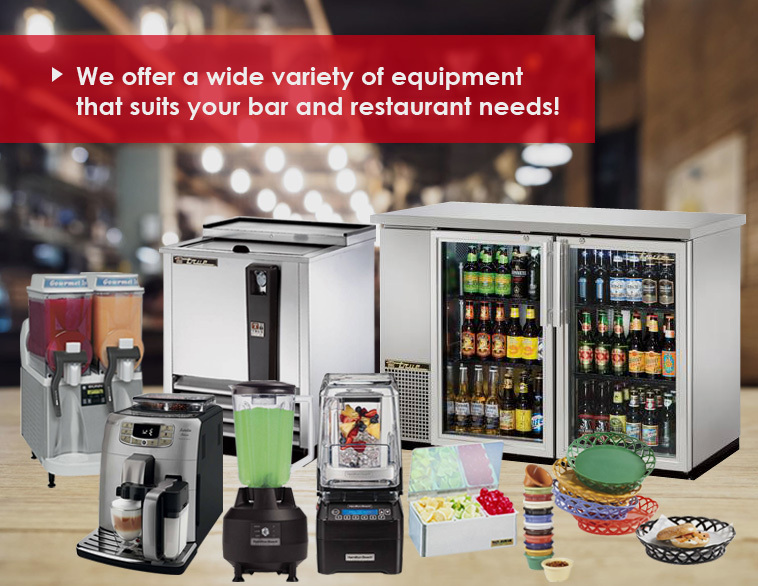 Outfit your establishment with beverage machines and dispensers for any craving! 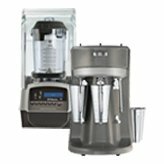 We carry a full selection of coffee makers, slush machines, citrus juicers, espresso machines, blenders, and more. Sanitize and chill your glassware in seconds with a reliable chiller/sanitizer. 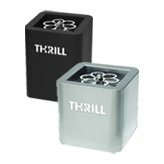 It's the best way to keep beverages chilled without diluting the taste, all while killling unwanted bacteria! 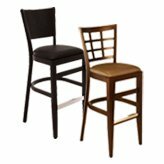 Looking to step up the look and flow of your establishment? Insist on server trays to be used for both food and beverage orders, which will not only optimize hands and time, but will decrease the chance of spillage and waste! Outfit each table with the necessary condiments and utensils! 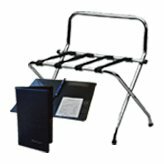 From menu holders to inform customers of specials to easily stackable food baskets, Zanduco carries all of the necessities a food establishment needs!